Lately we've been waxing poetic about the dangers of using abrasive scrubs, especially if you have sensitive or acne-prone skin. As much as using a good scrub on our complexion feels like it has to be working, the not-so-immediately-apparent damage it's doing to your skin is rather frightening. According to celebrity esthetician Renée Rouleau, overscrubbing can cause dehydration, redness, and premature aging—yikes! Aren't those the things we're trying to prevent/remedy when we exfoliate? The answer to this beauty conundrum? Skip the scrubs. 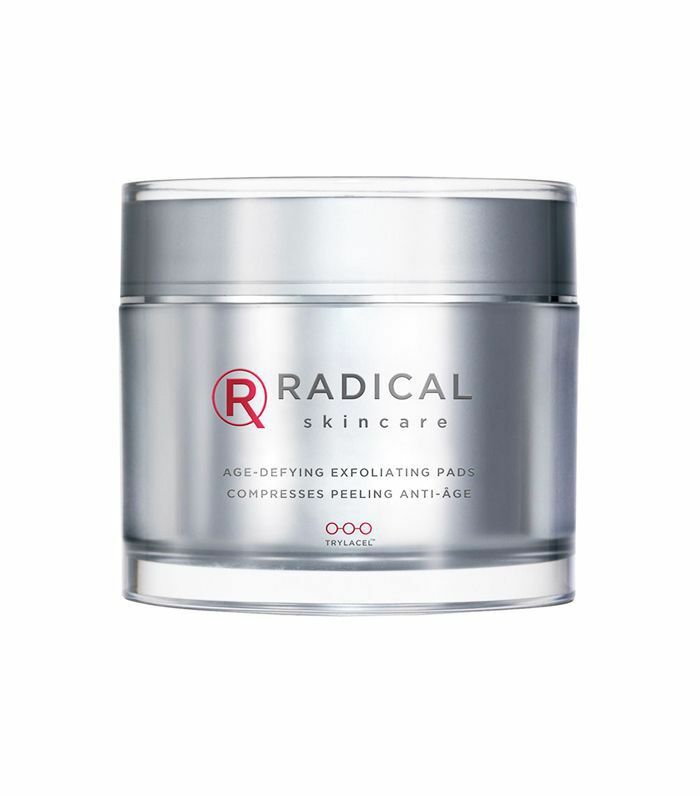 Says Rouleau, "From reducing the appearance of lines and wrinkles to hydrating the skin and treating acne, using an exfoliating acid is the key to more youthful, glowing skin. These exfoliants include ingredients such as glycolic acid, AHAs, and BHA, and enzymes such as pumpkin, papaya, and pineapple." Here at Byrdie, we're big fans of chemical exfoliators. They're easy on our skin and give us that dewy glow we're always yearning for. So without further ado, below are our favorite chemical exfoliators ever. 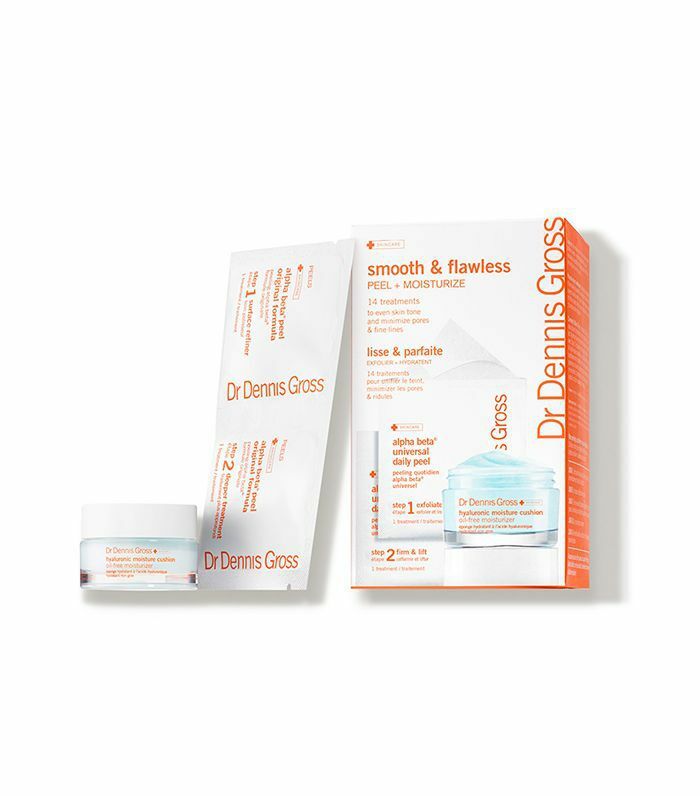 All the Byrdie editors unanimously agree that these pads from Dr. Dennis Gross are a must-try. Not only do you get a radiant glow after you're done using them; they also help clear up those deep-rooted blackheads you think have taken up permanent residence on your face. It's truly a five-star product. Says senior editor Hallie Gould, "Aside from the fact that it's both gentle and effective (congestion is a problem we all have, I'm sure), it's one of those super pretty products that look Insta-worthy on your vanity." Gould also loves these resurfacing pads that she says "genuinely make you wake up prettier." If that doesn't sell us, we don't know what will. Another product coined a "miracle," these pads gently alleviate those common beauty blunders like fine lines, age spots, and hyperpigmentation. 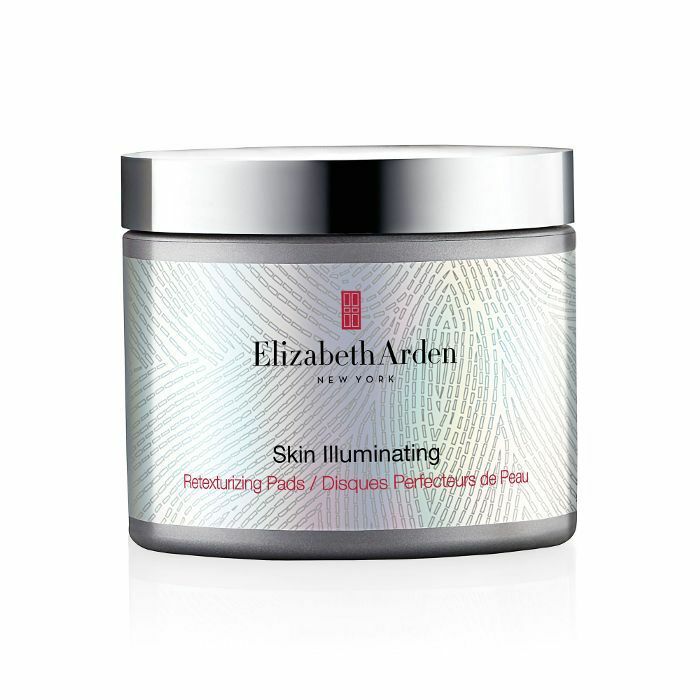 Get the spa treatment at home with these resurfacing pads that reveal brighter, more radiant skin after just a few swipes. Your skin will thank you. 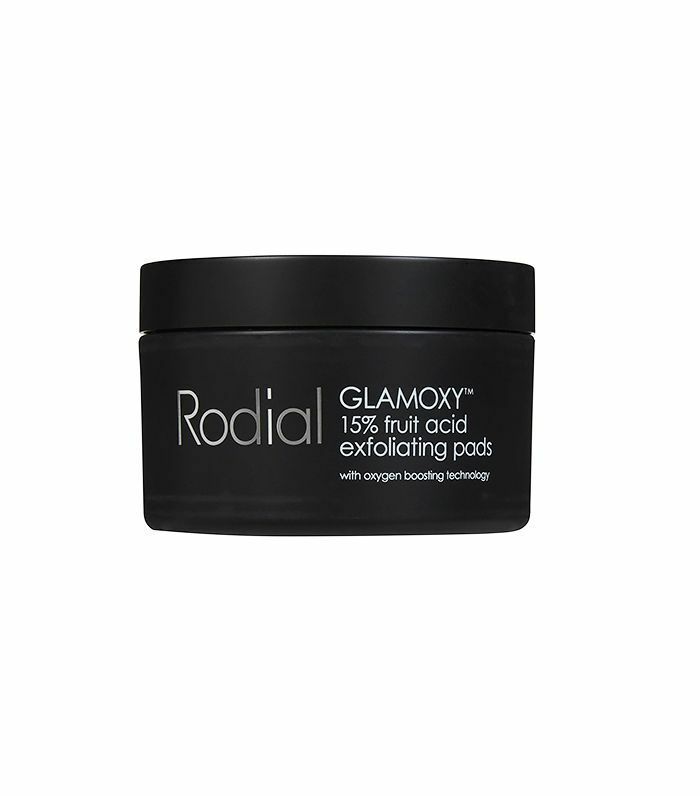 Lactic acid and fruit enzymes combine to rejuvenate skin in an incredibly refreshing way. Just a small drop on the face and neck is all you need; then rinse clean to reveal smoother, softer skin. 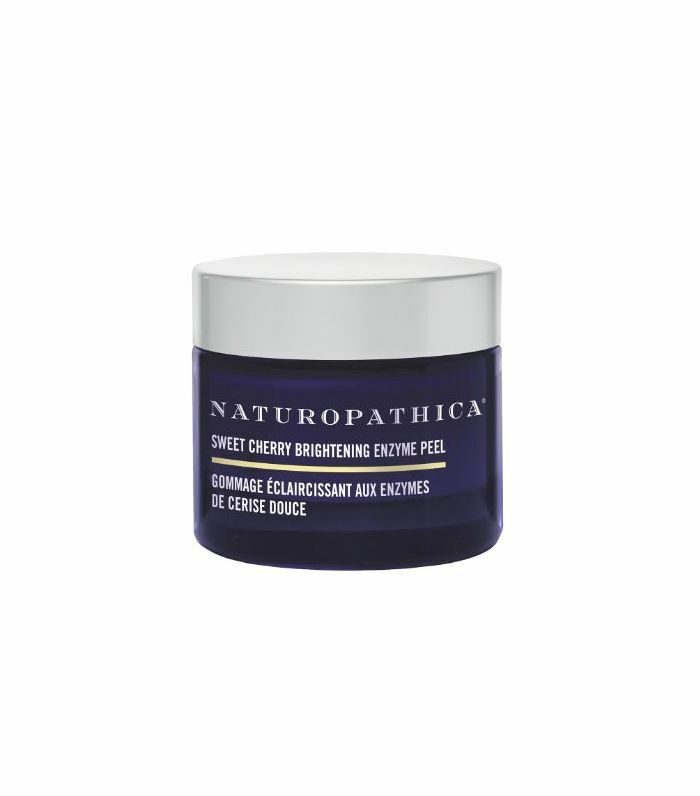 Wellness editor Victoria Hoff says of this peel, "It smells like you have Pop-Tarts on your face—in a good way." Anything that smells like a sweet treat is reason enough for us to try it, but couple that with the fact that it actually makes your skin look luminous, and we've got a winner on our hands (er, our face). 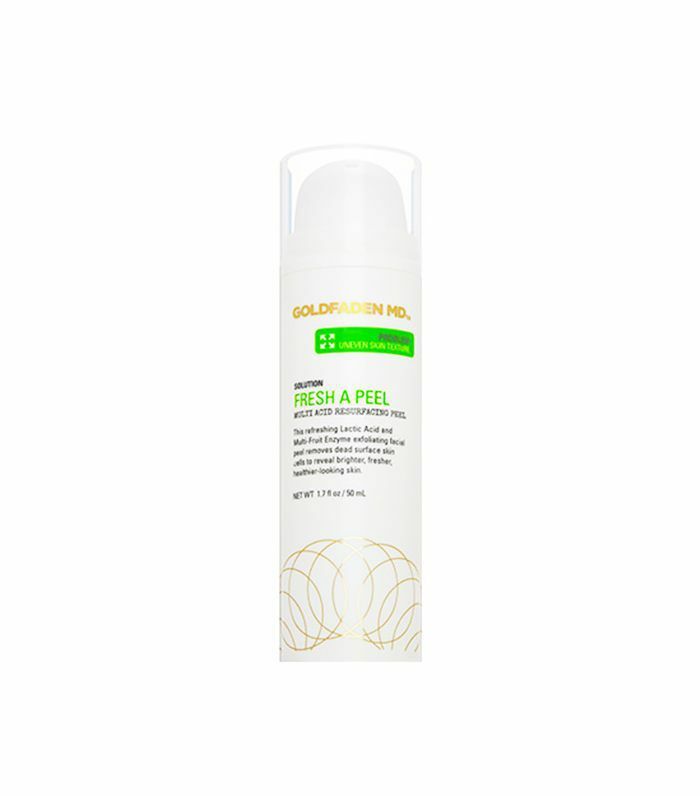 Just take a quick scroll through the reviews of these exfoliating pads on Sephora, and you'll see why senior editor Deven Hopp loves them. A tip: User Fortyniner49 recommends cutting them in half to get more bang for your buck (and less tingling upon application). 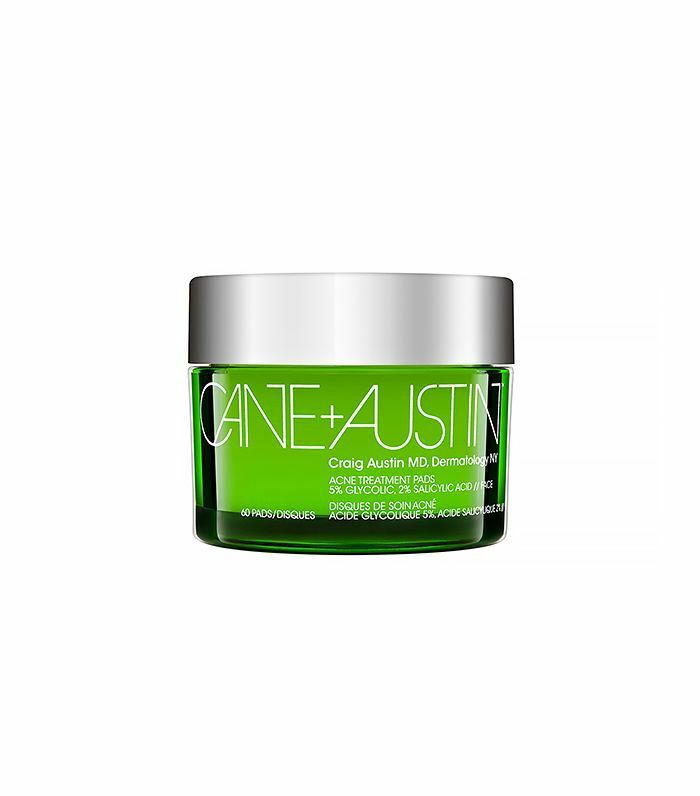 Editorial director Faith Xue is a fan of these oxygen-boosting pads. They're even gentle enough to be used twice a day (unless you have sensitive skin—once a day) for the first week. Up next, check out the products that'll help you look better naked.